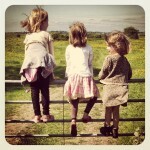 Squeals! 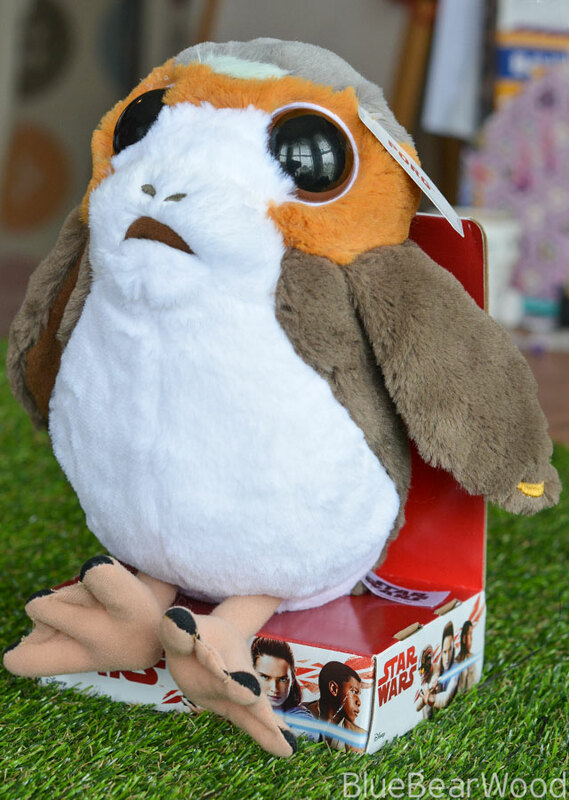 Meet the new Porg Soft Toy who was first seen in the latest Star Wars Movie ‘The Last Jedi’. It’s at this point Chewie (and the audience) all fall in love with these cuties and their place in the Star Wars hall of fame is secured. 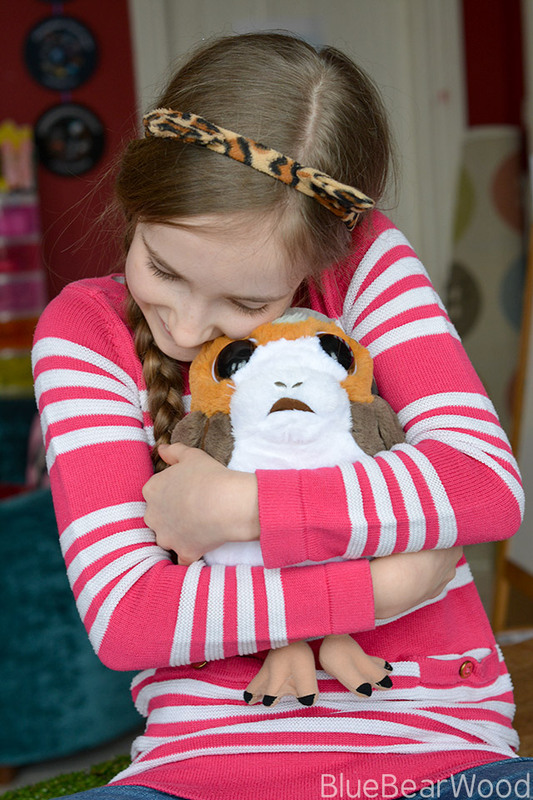 With big round eyes, moveable wings and super soft fur this cute 10″ Porg is the perfect size to snuggle up to and makes the perfect present for any Star Wars fan. 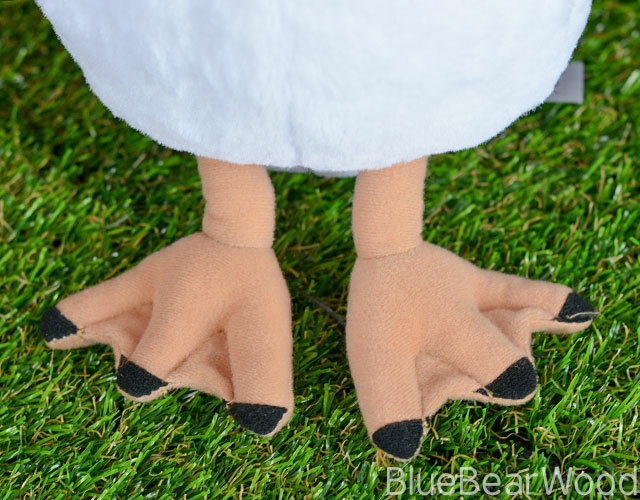 The quality is excellent (you just have to run your fingers through the gorgeous faux fur) and the webbed feet are nice and solid with strong stitching. 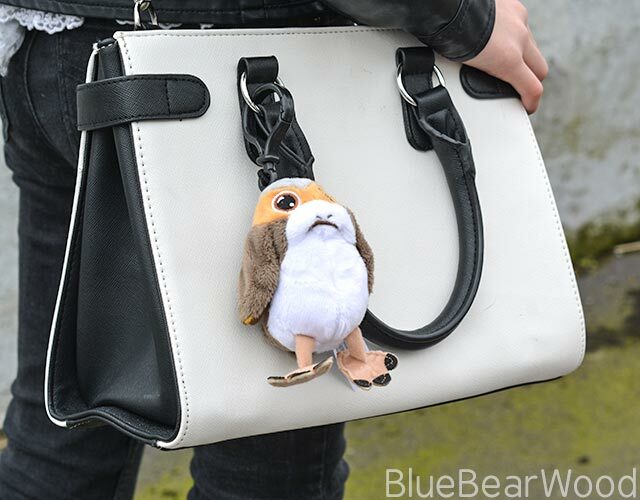 If you’re after a more portable version then the Porg bag clip may be just the trick. 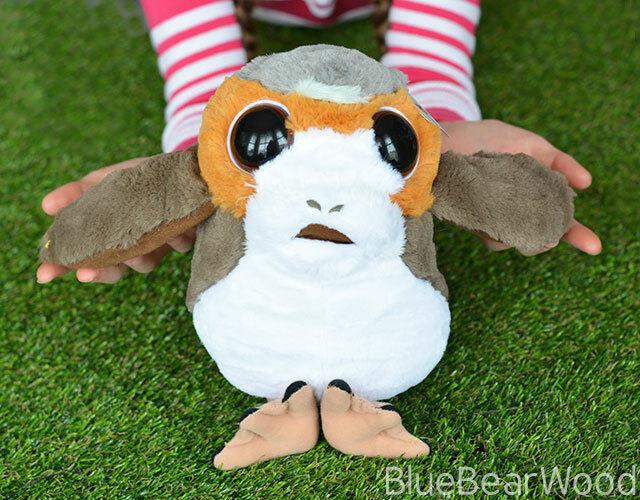 With embroidered eyes, cute moveable wings , big webbed feet and gorgeous super soft fur, it adds instant Jedi style to bags and ruck sacks. 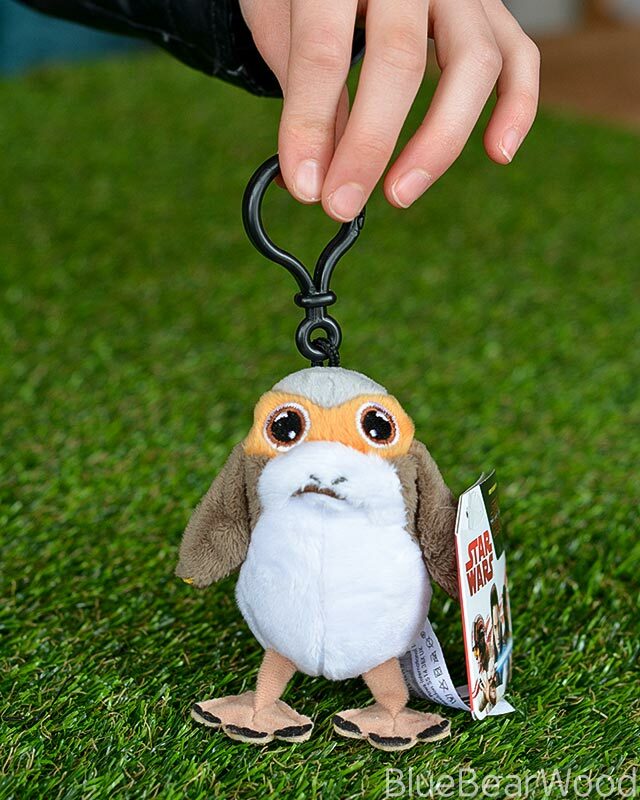 With and age range of 2+, the 10″ Porg plus retails at £14.99 and the Porg Bag Clip £6.98. Both available from Argos where you can also buy an 18″ version!